We like to have scones as an alternative to sandwiches for lunch or as a dessert with cream and jam - yummy! This is a basic recipe that you can have either savoury or sweet. They don't take long to make either so are perfect for a last minute picnic or party. Preheat the oven to around 180 degrees. Combine the flour and butter in a bowl and add the milk gradually to form a dough.You can add the sugar OR cheese too here. Split the dough into 8 balls and place on a lightly greased baking tray. Pop in the oven for about 20 minutes until the scones are browned lightly. We love scones too, so tasty. 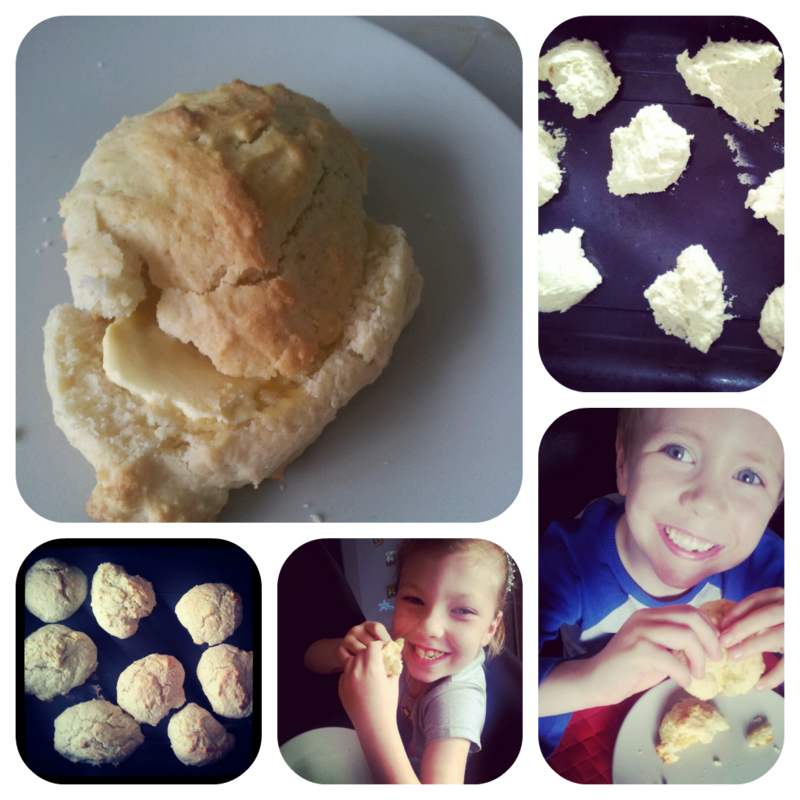 I think my favourite one would be cheese scones :-) Thanks for sharing at Happy Family Times! They would make a great lunch box filler I shall try your recipe as I've not made any for ages. Thanks for sharing. I LOVE scones - and they are so simple to make! Love scones both savoury and sweet!!! This sounds a lovely recipe to follow on a dark, wet and windy Sunday! I think I will get my apron on this afternoon and make these for tea time! What a simple recipe - I'll have to try this one because so often simple is best.